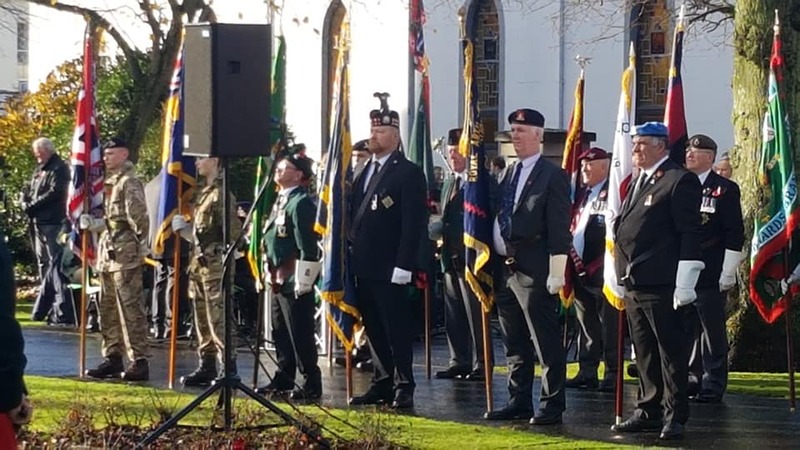 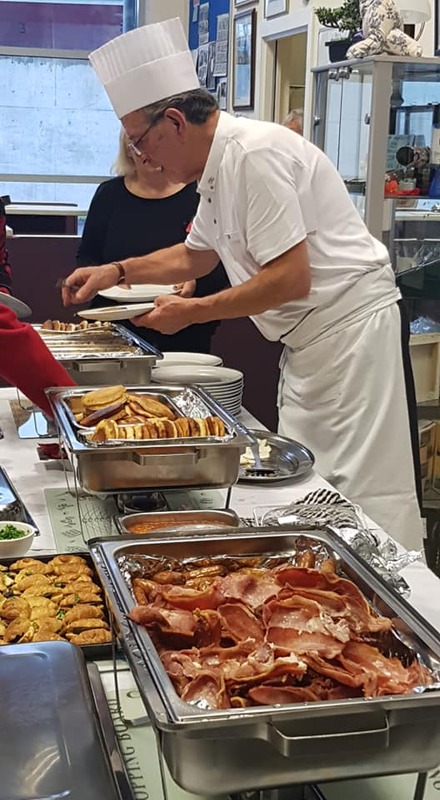 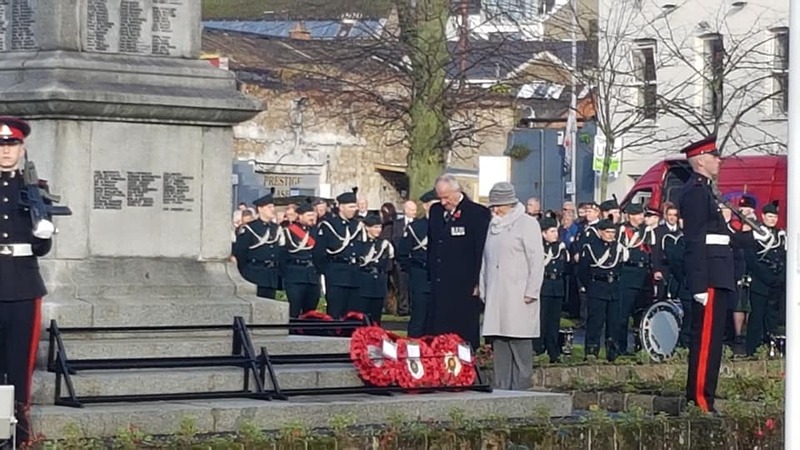 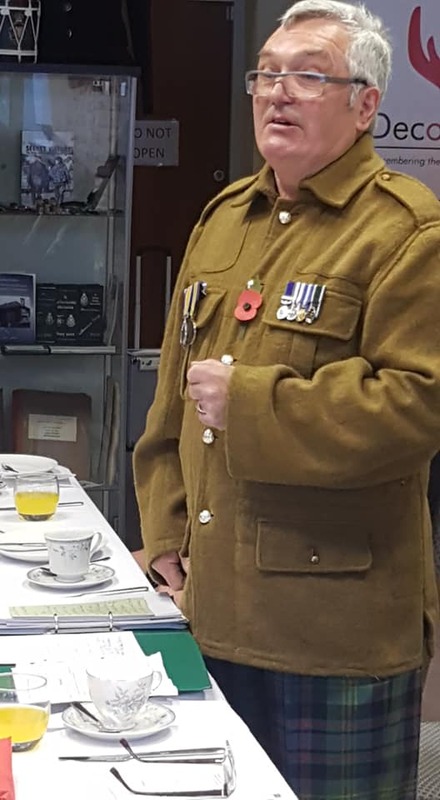 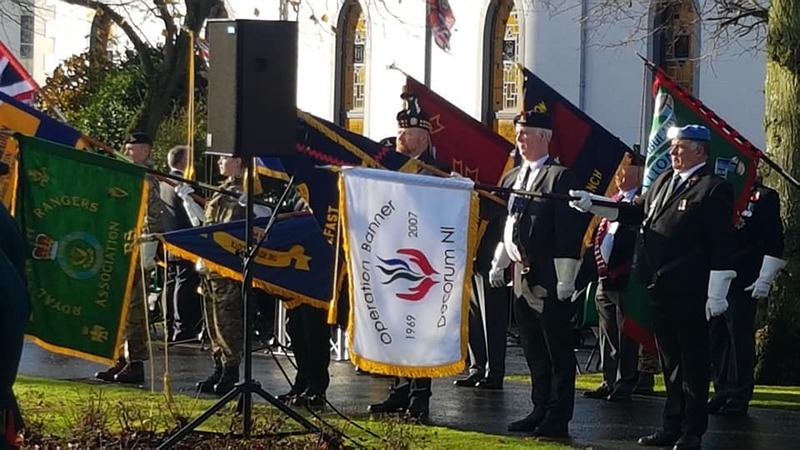 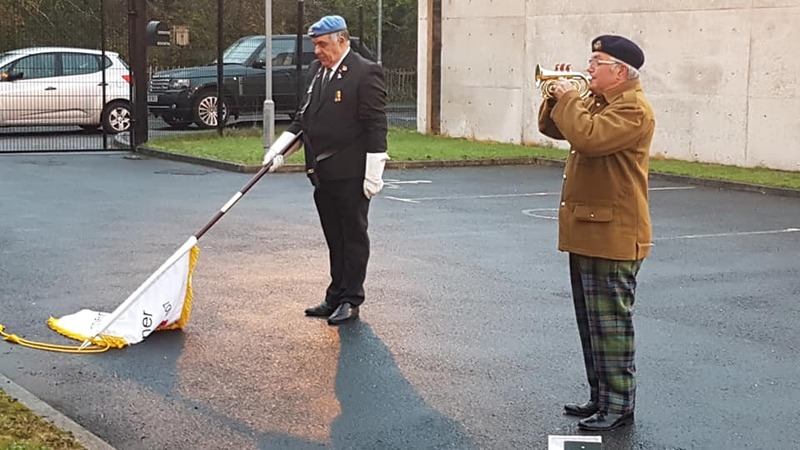 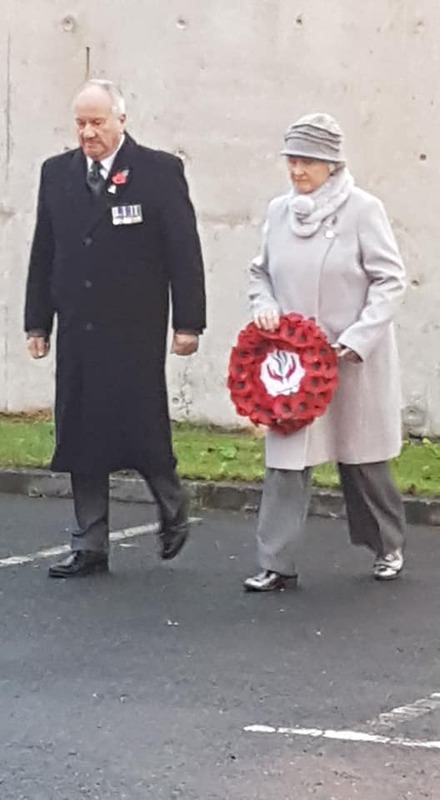 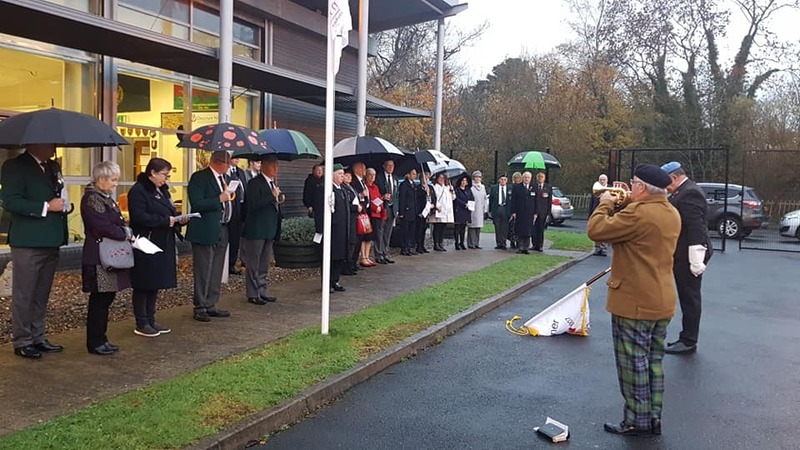 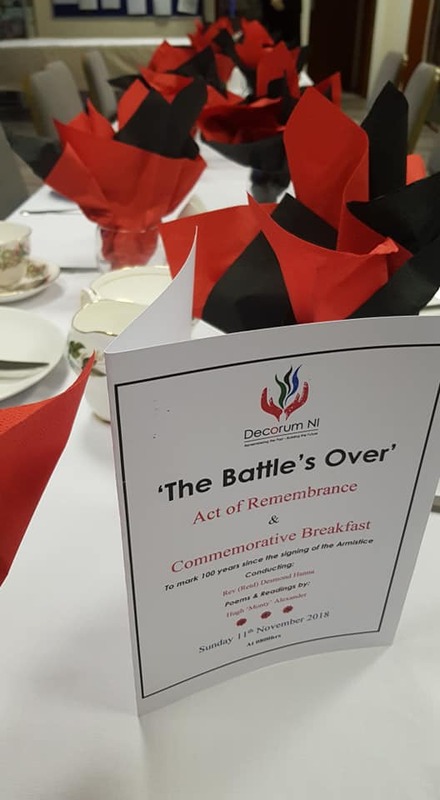 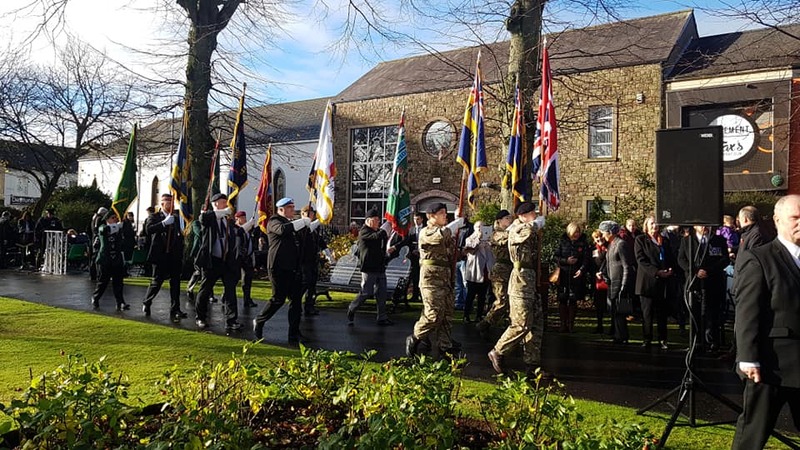 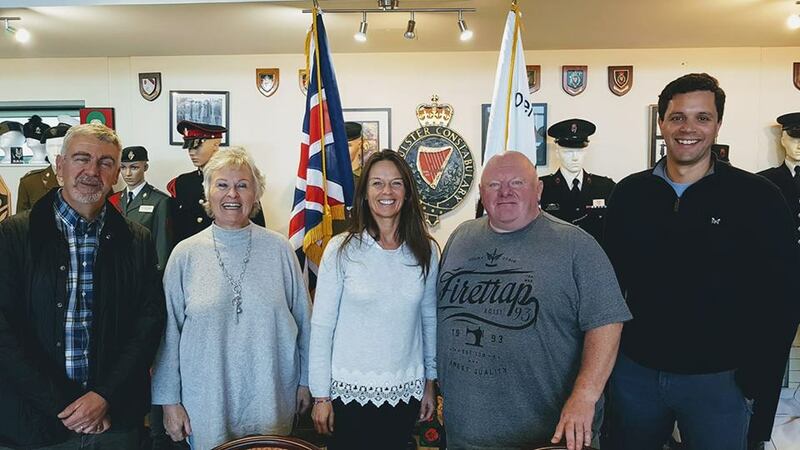 Decorum NI marked the 100th Anniversary of the Armistice with a Commemorative Breakfast and parading their new Standard for the first time in Newtownards. 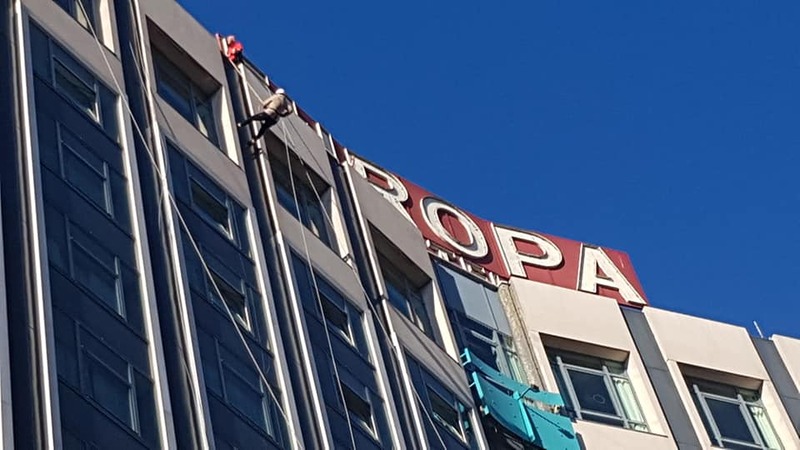 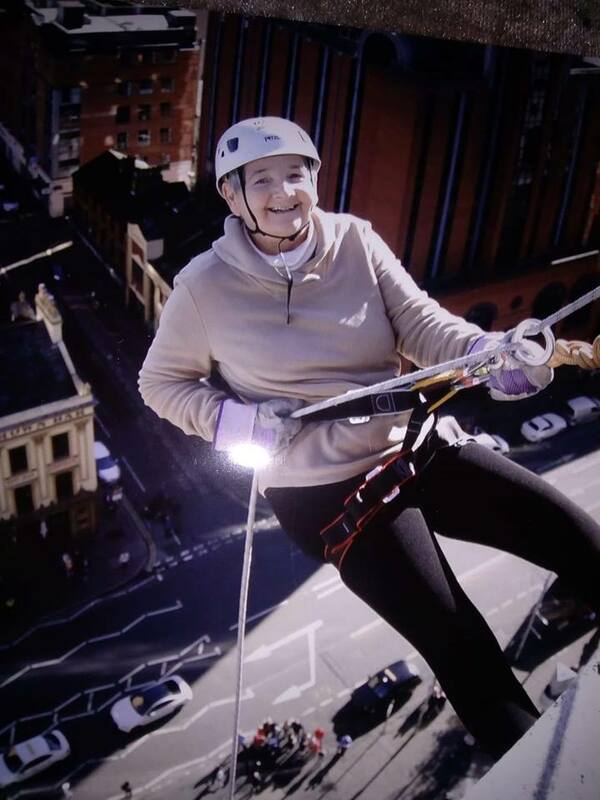 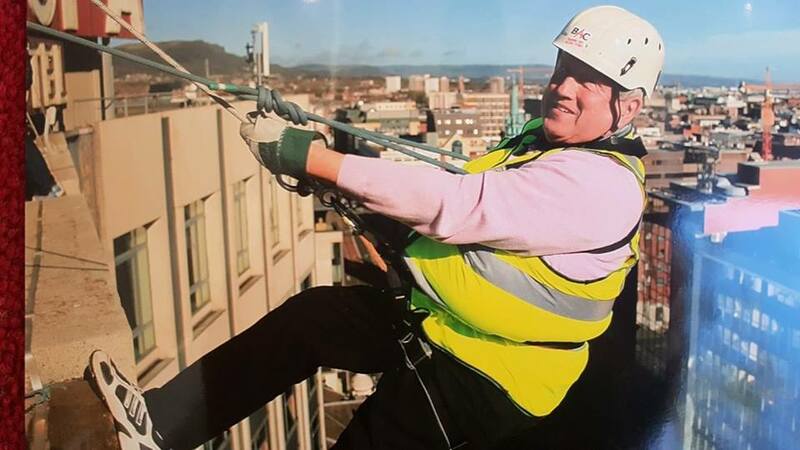 Well done to Geoff & Sandra who have just completed a sponsored Abseil down the Europa Hotel for Decorum NI. 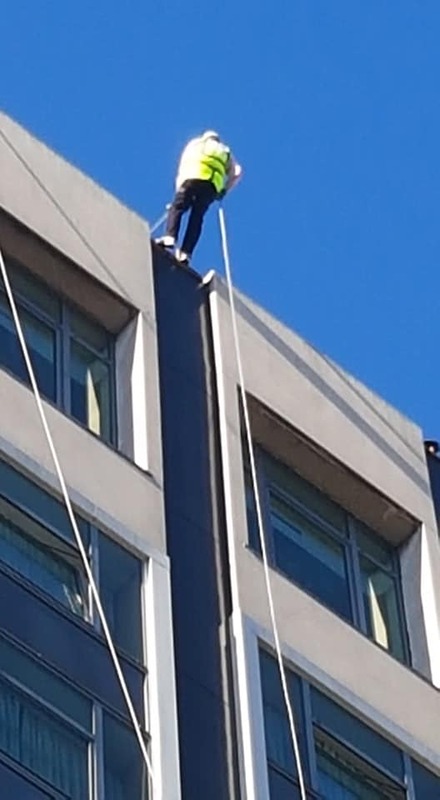 A great effort! 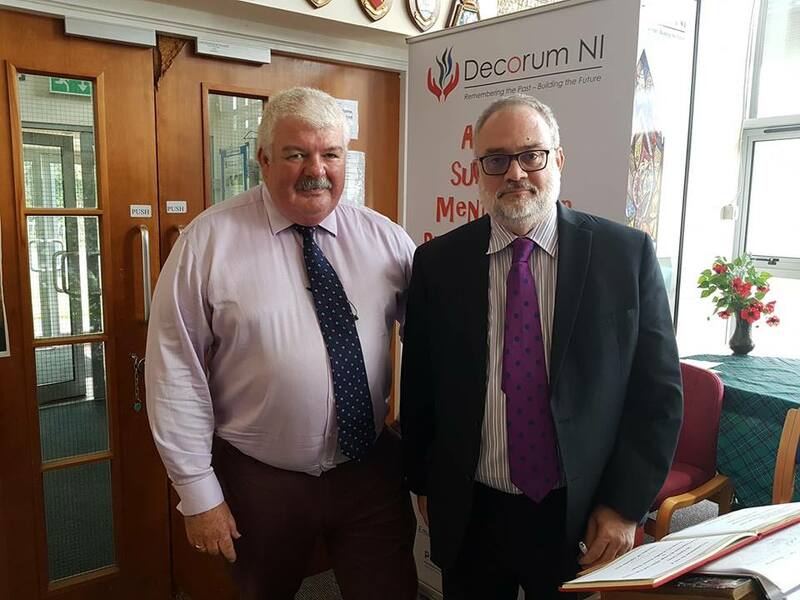 President David Crabbe OBE, UD with Joint Secretary at Department of Foreign Affairs & Trade, Ireland, Kevin Conmy at a recent visit to Decorum NI. 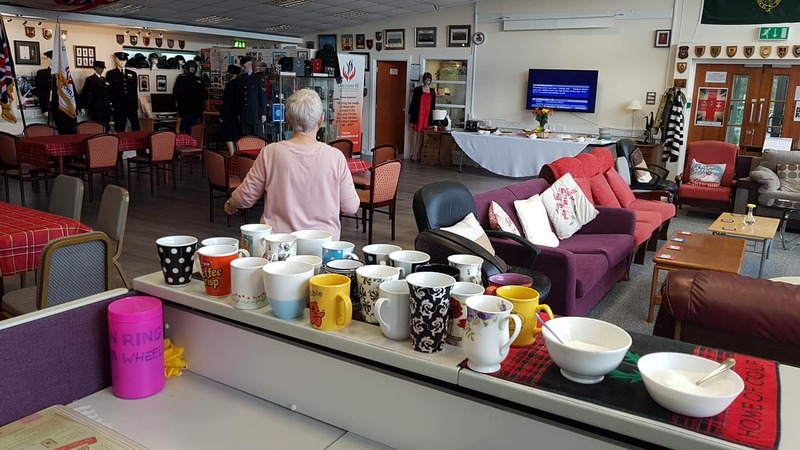 Preparations under way for another coffee morning. 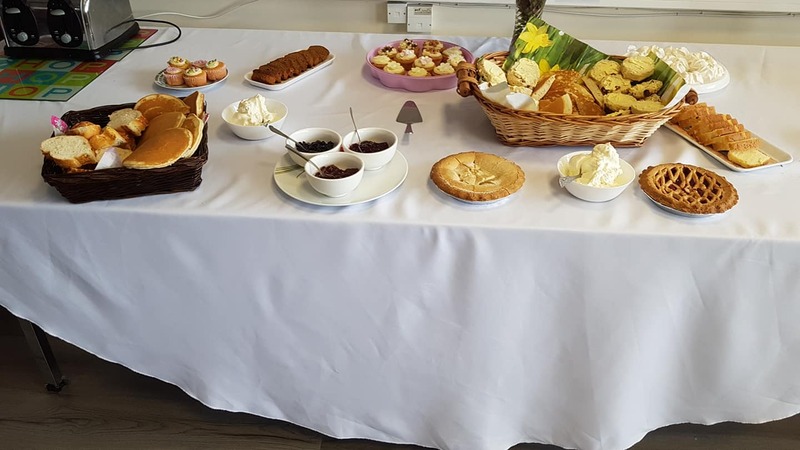 We had over 40 attend who all enjoyed delicious scones, tray bakes and some health food too. 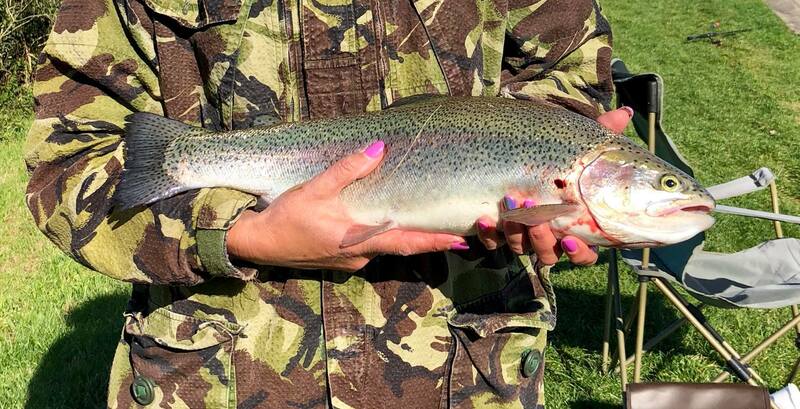 Catch of the day on our recently sponsored fishing day. 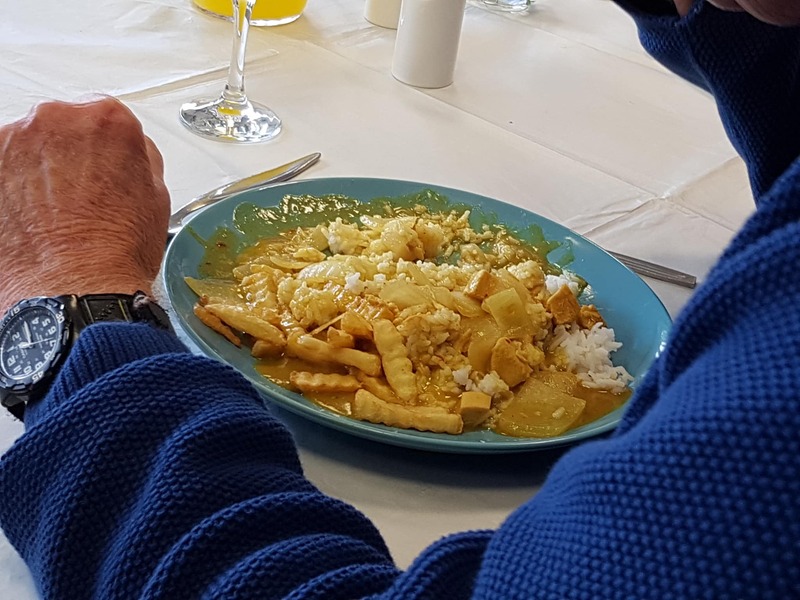 Everyone enjoyed a lovely Curry followed by apple pie and cream today. 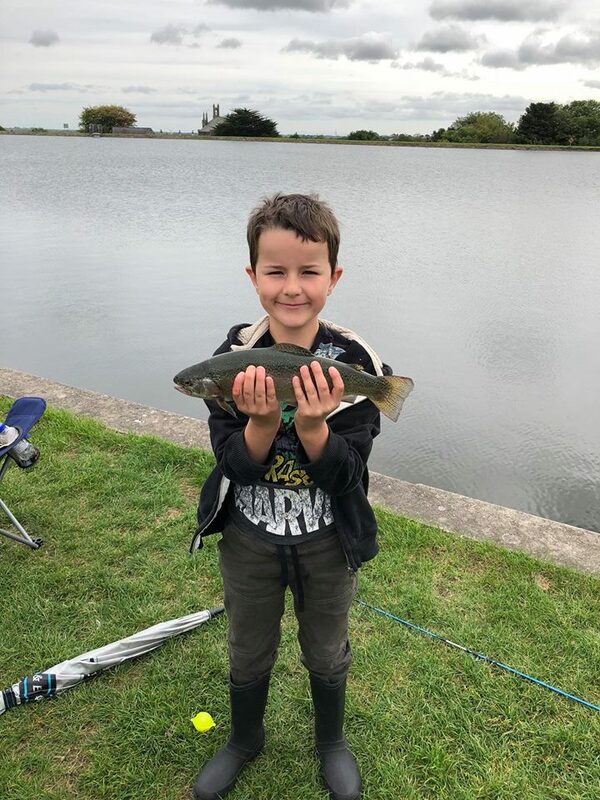 A very entertaining and fun evening with Liam…..
Ciaran was the star of the recent DAERA sponsored Fishing Group outing with 5 fish. 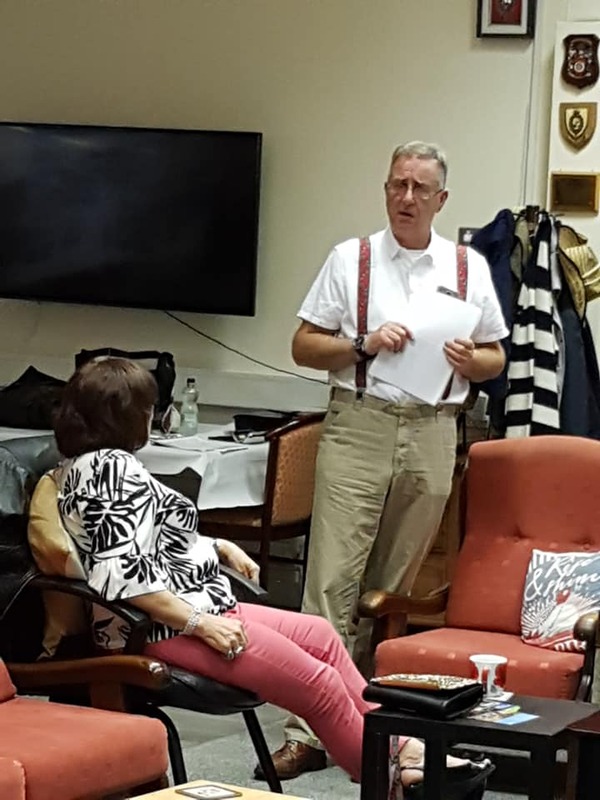 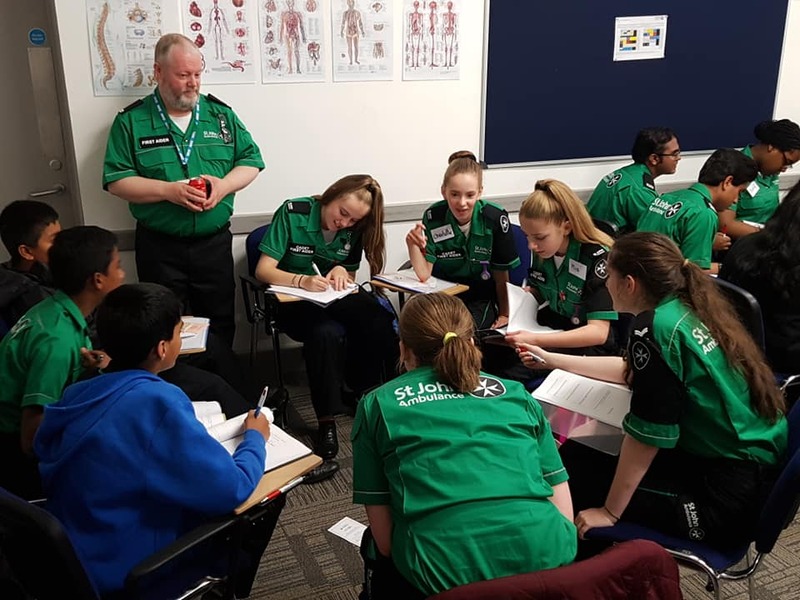 The Citizenship course with Grove St John is up and running with 43 attending on 1 of 3 evenings.